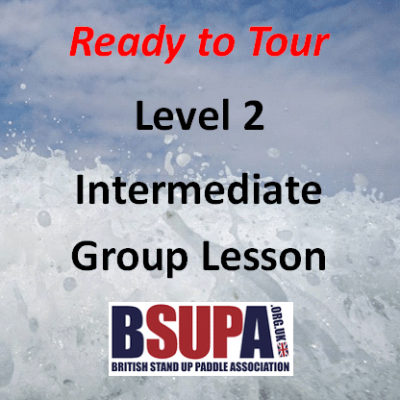 SESSION CONTENT: A great introduction to Stand Up Paddleboarding, this session will teach you the basics you need to get standing, paddling and enjoying the sport. WHAT WE PROVIDE: We’ll supply boards, paddles, leashes, buoyancy aids and wetsuits. WHAT YOU’LL NEED: You need to bring a pair old trainers or water-sports shoes, swimwear, a towel, and your clothes for afterwards. You might also want to think about bringing food, a drink, a hat and suncream if it’s a hot day. SESSION CONTENT: The Aim of this course is to introduce people to the enjoyment of touring and exploring but offer more than an experience. Having completed this course students should feel that they are ready to plan their own adventures and have new skills to improve their time on the water. All of our BSUPA Level 1 Beginner sessions take place at Oxford SUP Club’s home on the water at Farmoor Reservoir. 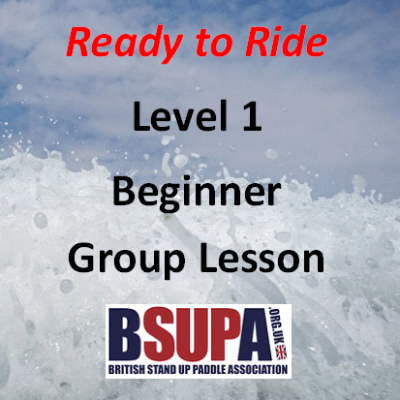 The BSUPA Level 2 sessions start at our base at Farmoor Reservoir and you’ll get to paddle and expoler the River Thames.